Nothing else best describes Terrywils' “Everything” than the above verse of the scripture. The song gives lyrics to the joy of losing everything for Jesus, just to gain everything! 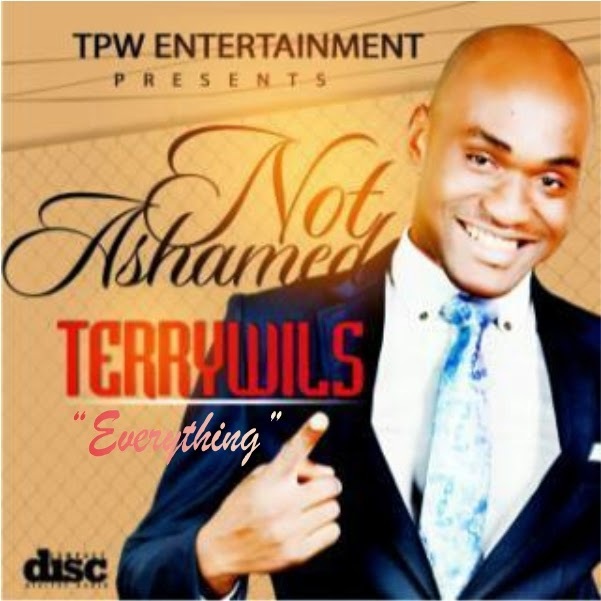 Off the 2013 “Not Ashamed” album, Terrywils decides to release “Everything” for free download. The song, as inspiring as it is; is only a tip of what is contained in the “Not Ashamed” album. Terrywils is more than meets the eyes. Aside from being an anointed praise and worship Minister, is also a song writer, choir director, an instrumentalist with over a decade experience and a vocal coach. He is the founder of a non denominational mass choir called “One Voice Music Project.” He was one of the winners of the famed Hilda Dokubo’s ‘Street to Start’ project in 2006 and went on to record his first album “Trust in the Lord” 2010. Enjoy "Everything" off Terrywils sophomore "Not Ashamed" album.